What is the V.I.P. Club? 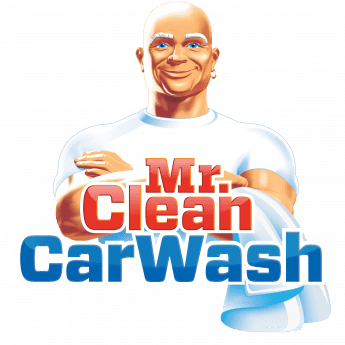 The Mr. Clean V.I.P. Club is your ticket to great offers. It’s free and easy to enroll by downloading the Mr. Clean Car Wash app to your mobile device. Scan your phone every visit and earn points!